Nothing could stop it. Not dogmas, nor beliefs, nor the infinite sense of superiority held by most of the human race; not political elites, nor religions with millions of faithful united in a useless universal prayer, nor the economic power of the few at the top that gave them the authority to seize for themselves any thing or person they wanted; there was absolutely nothing that could stop the invasion, the annihilation of millions of human beings of every race, color and religion – the mass extinction of our collective human ego. 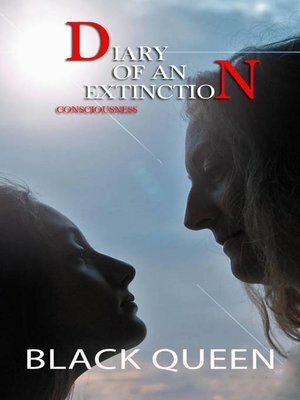 "Diary of an Extinction: Consciousness" brings this series to a dramatic, shocking conclusion, as Abril is forced to examine her fears, muster her strengths, and lay aside her ego to discover the truth about her motivations and her mother's love.